I did a few daycare drop-offs/pick-ups during my maternity leave, but not many. Paul took over that job, mostly, while I was home with the baby. But when I went back to work a few weeks ago, I stepped up once again to take my place in our shared division of labor in the daycare drop-off and pick-up scheme for our girls. (Now plural). 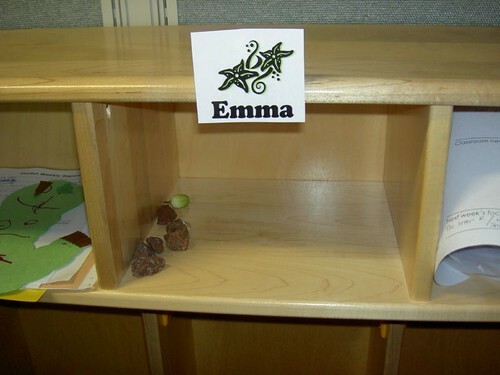 The first day that I was there, again, with Emma (who switched to a new ‘room’ for older kids while I was home on leave) I noticed that there were two brown rocks in her new ‘cubby.’ The next day, there was another rock, and I surmised that this might be an active collection. “Did you bring in those rocks from the playground?”, I asked? “Yes, and they’re mine,” was the response. The next day, another rock appeared, and the next day another, and so on. And a few days later, I saw that a flower bud had been added to the collection. 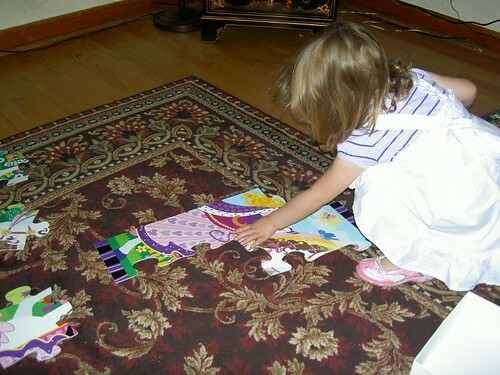 Just a few days after I first noticed this rock collecting activity, I received the usual monthly Parentcenter.com e-mail, which provides little articles on typical child (and parent) development stages for each of our girls. Older preschoolers are as passionate about collecting things as adults. They may be trading in rocks instead of oil paintings, but the idea is the same. Developmentally, your preschooler is working hard to classify the world around him into groups and subgroups (mammals, cats, pet cats, white and yellow cats). Collecting suits this kind of mental function perfectly (big rocks, little rocks, white rocks, shiny rocks). Toy collections are fun, but a grown-up has to purchase them — your child can’t do it himself. That’s why so many starter collections tend to involve natural items (sticks, shells, feathers), because the child can be in control. So what do you know. Our girl’s right on schedule on starting her first collection. 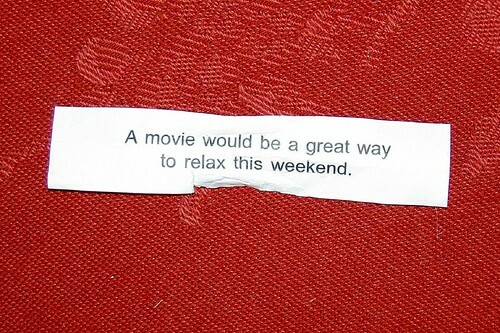 Someone ordered Chinese for a lunch-time work meeting the other day, and after downing my beef and broccolli, I opened my fortune cookie. You are currently browsing the cheese.rox weblog archives for August, 2008.